Thanks to everyone who came and saw @PostalService this spring/summer. It meant the world to us. And with that, we are closed for business. It's saddening, knowing it was such a short-lived reunion. Yet, if you managed to see them live at some point this year, it was incredible to see Gibbard and Jimmy Tamborello and Jenny Lewis together again. 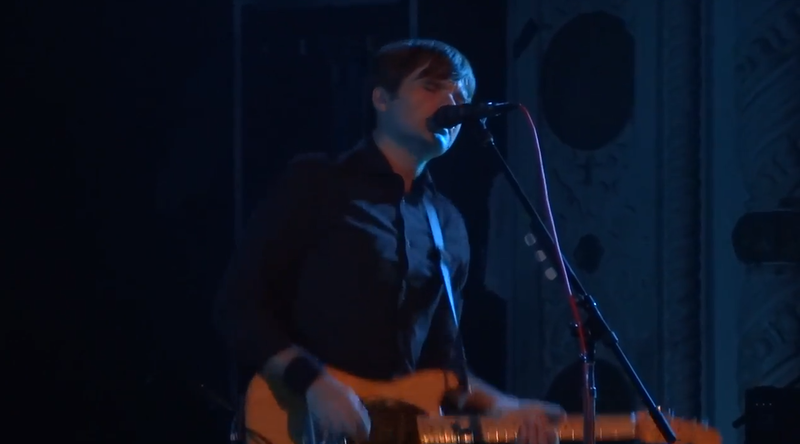 Below, watch them perform "Such Great Heights" and "The District Sleeps Alone Tonight" during their final show at The Metro. [Watch] Animal Collective Shares Quirky Video for "Monkey Riches"
[Watch] Mumford & Sons Poke Fun at Themselves in the Video for "Hopeless Wanderer"